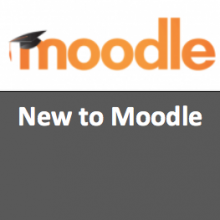 In this hour, we will introduce what Moodle is, how it is being used at KPU, how to navigate in Moodle, and will show you what it takes to simply setup your course site. We will cover topics such as uploading content to your course site and communicating with students using Moodle. Lastly, we will show you how to backup your course content.